Describing honey is not as simple as you may think. It's more than just sweet. be floral, fruity, smoky, woody, spicy, nutty or earthy. Which kind do you prefer? Honey There are 16 products. A fun and unique gift for all ages. Each gift box contains a jar of spring honey, summer honey, honey dipper, and lip balm of your choice. 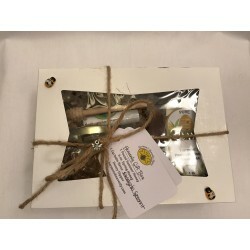 Tied together with jute and embellished with a gift tag, honeybee charm, and honeybee wooden stickers. This honey gift bag is both beautiful and practical. Each bag contains a 6 oz jar of spring honey, a one pound bottle of summer honey, and a 2 ounce summer honey bear. 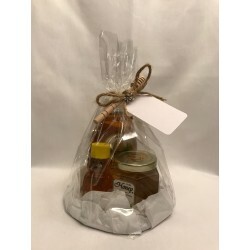 All items are carefully placed inside the bag and it is secured with jute holding a honey dipper, gift tag, and a small honeybee charm. Honey sticks filled with raw and unfiltered clover honey. A great on the go pick me up! 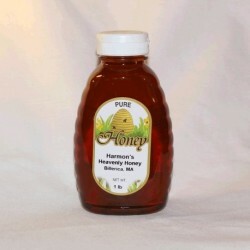 Due to the complicated process of filling the sticks, we do not make our own but purchase our honey sticks from a reputable US honey supplier. 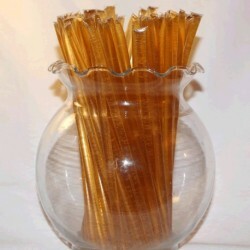 Honey sticks filled with raw and unfiltered wildflower honey. 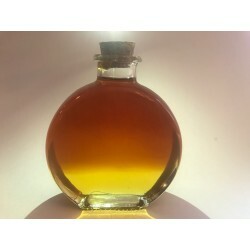 Wildflower honey has a more intense and almost bitter flavor, different than clover honey. A great on the go pick me up! 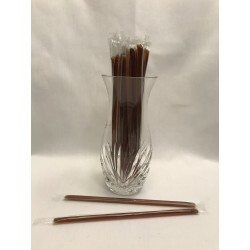 Due to the complicated process of filling the sticks, we do not make our own but purchase our honey sticks from a reputable US honey supplier.